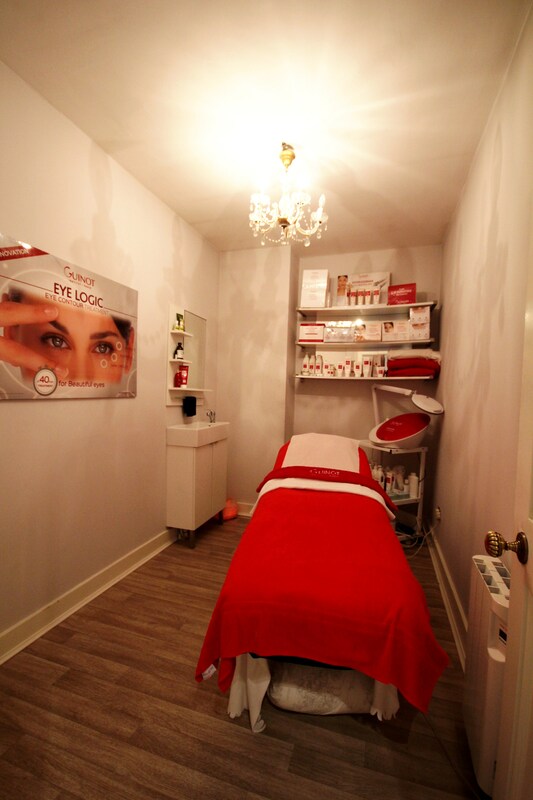 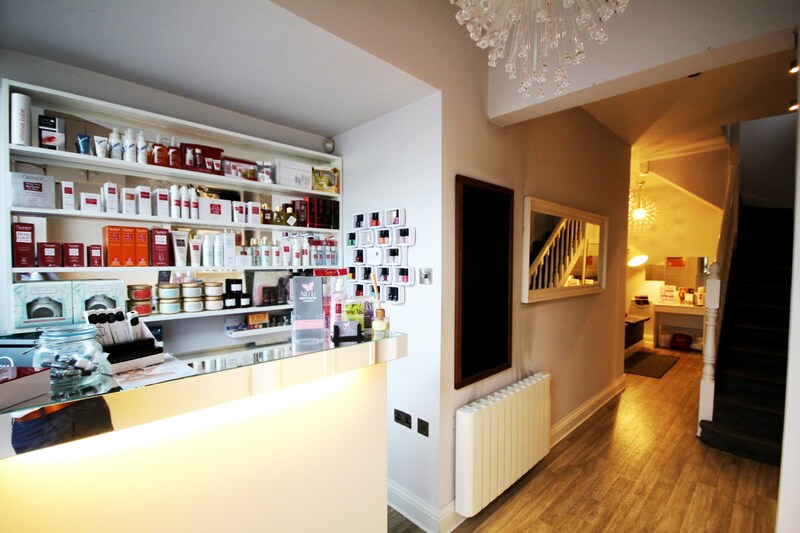 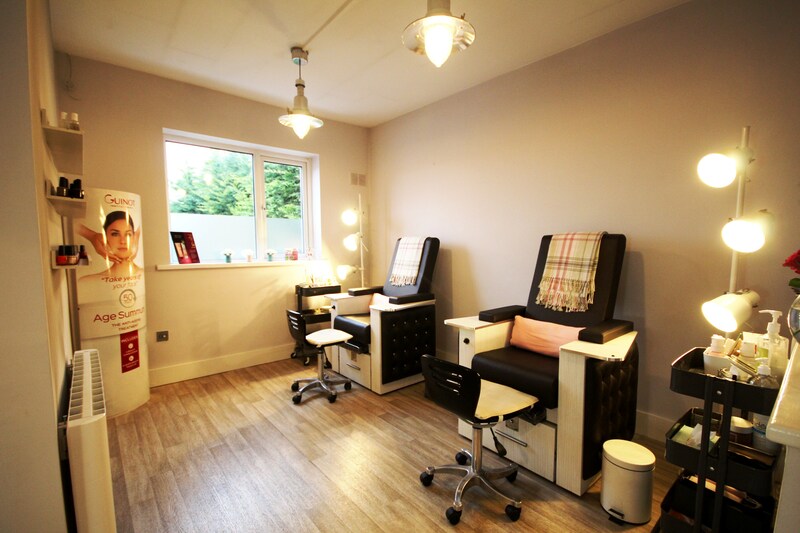 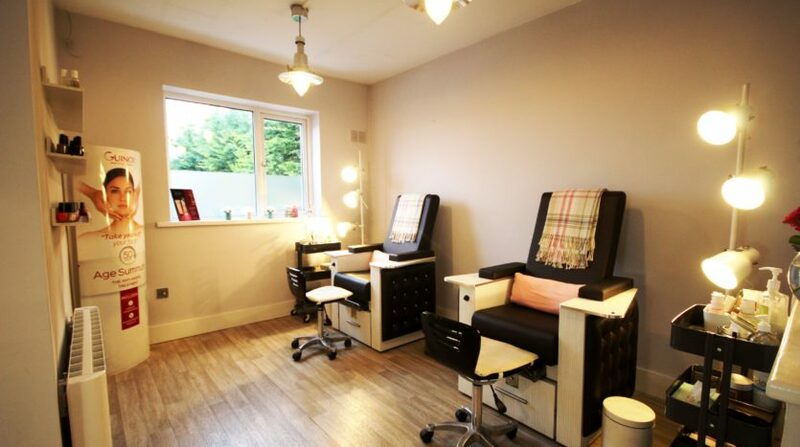 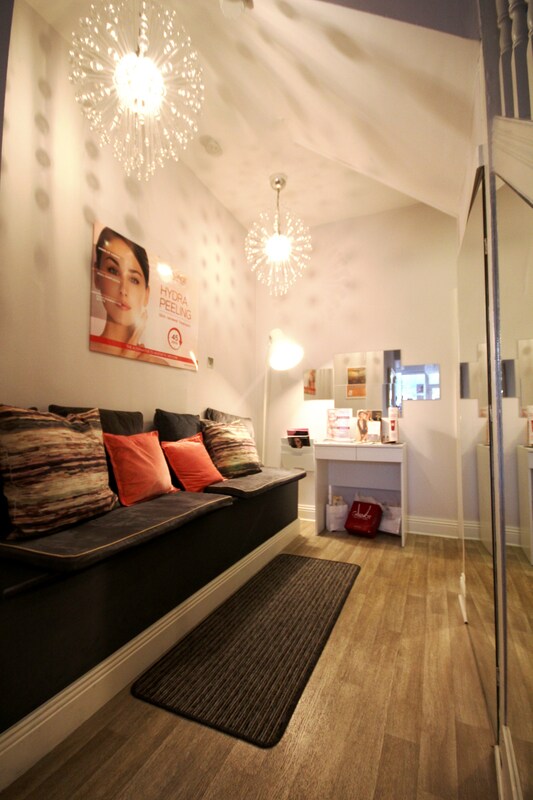 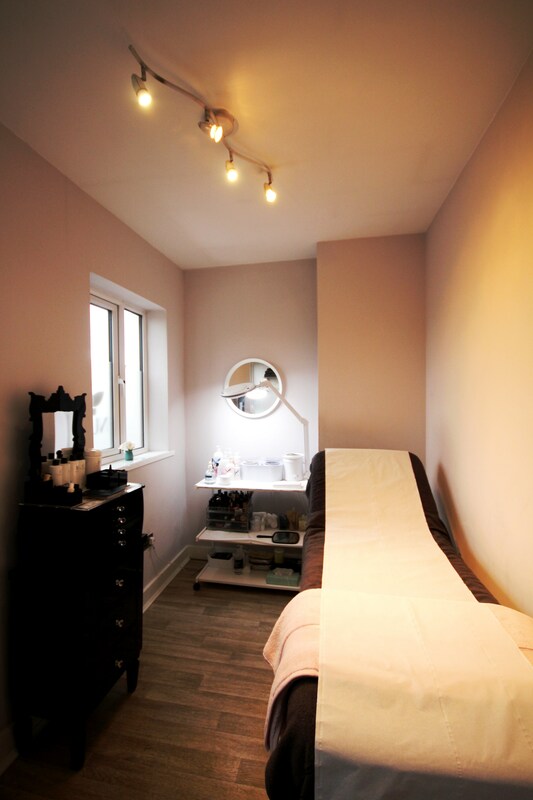 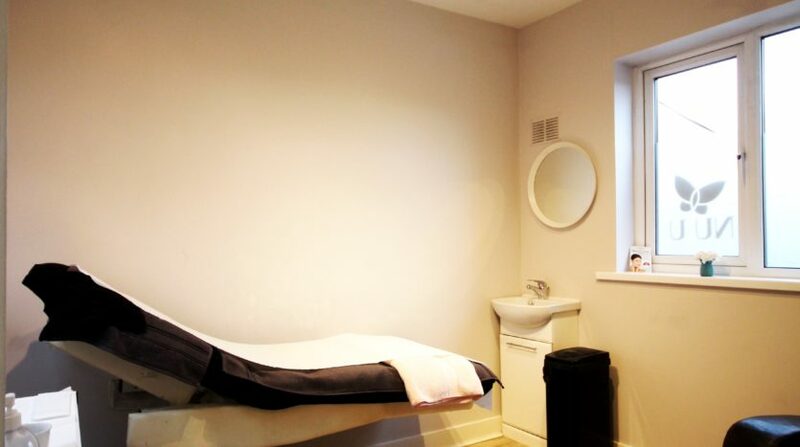 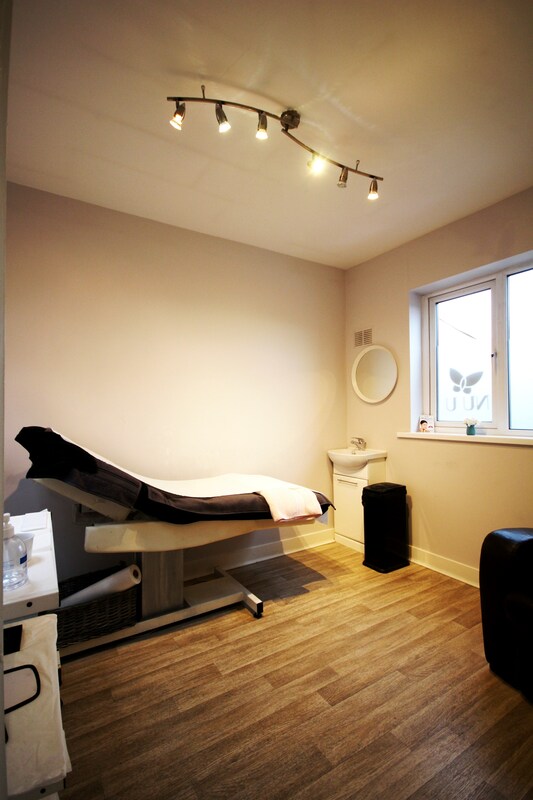 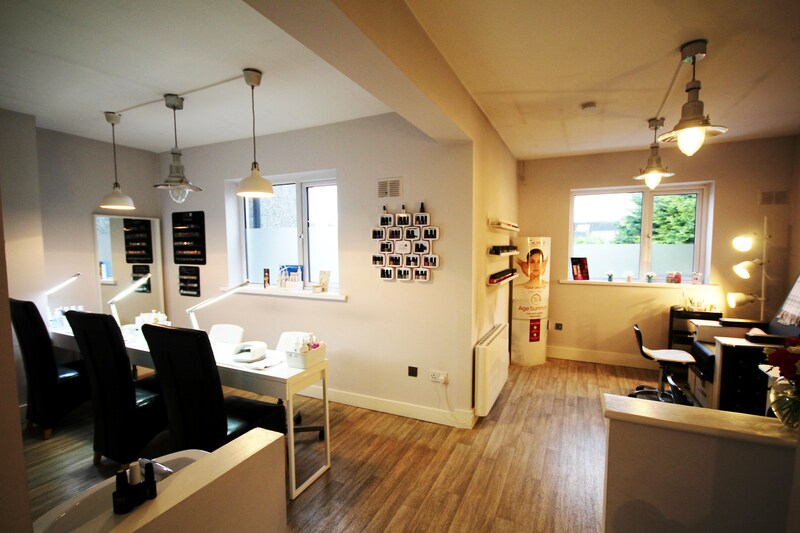 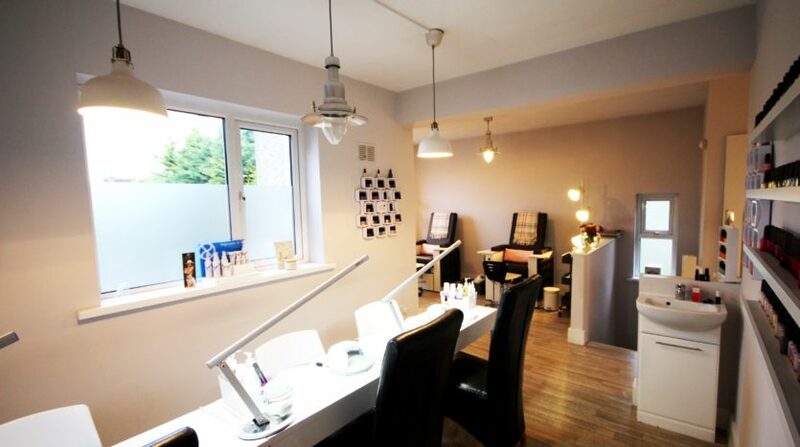 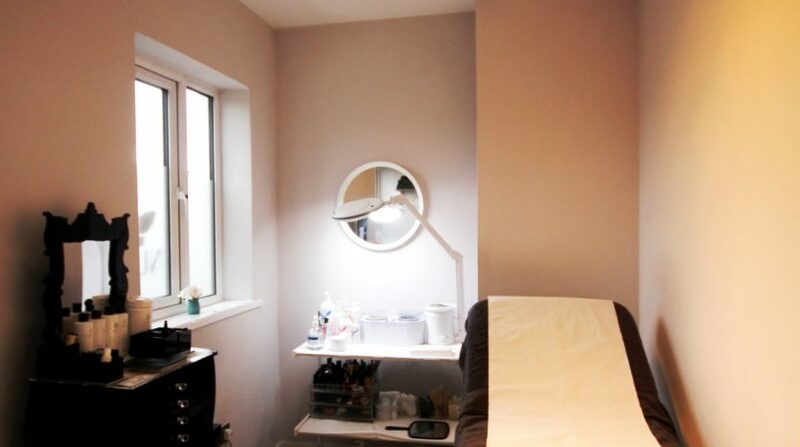 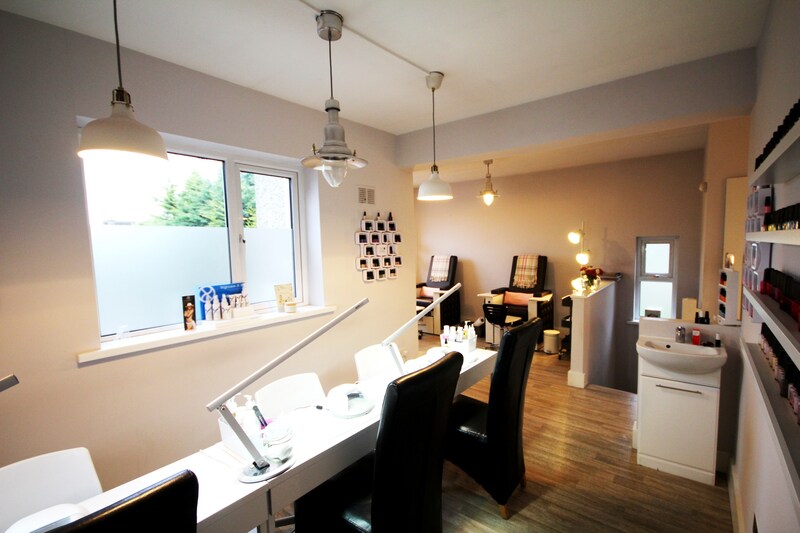 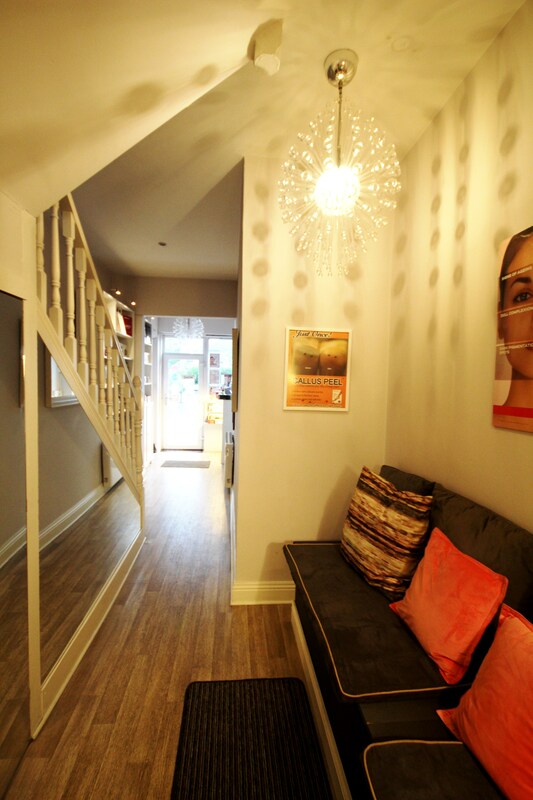 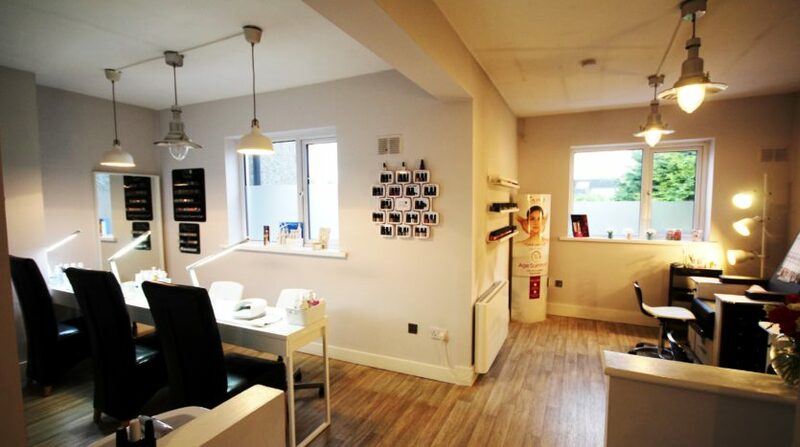 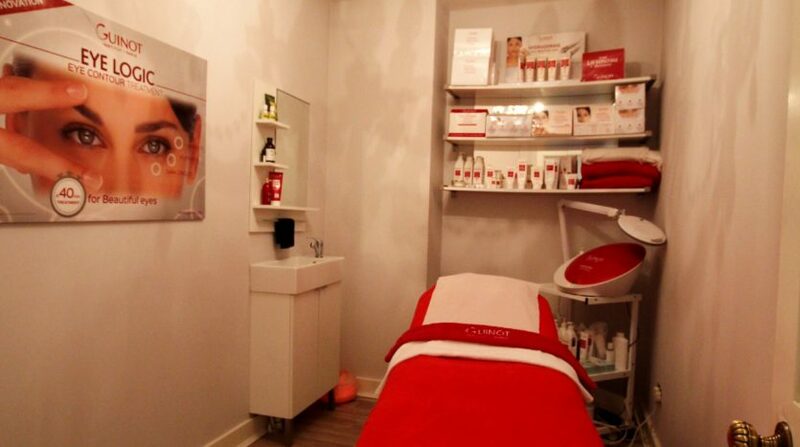 CONERNEY ESTATE AGENTS are delighted to present to market this fabulous Beauty Salon & Nail Bar Business For Sale. 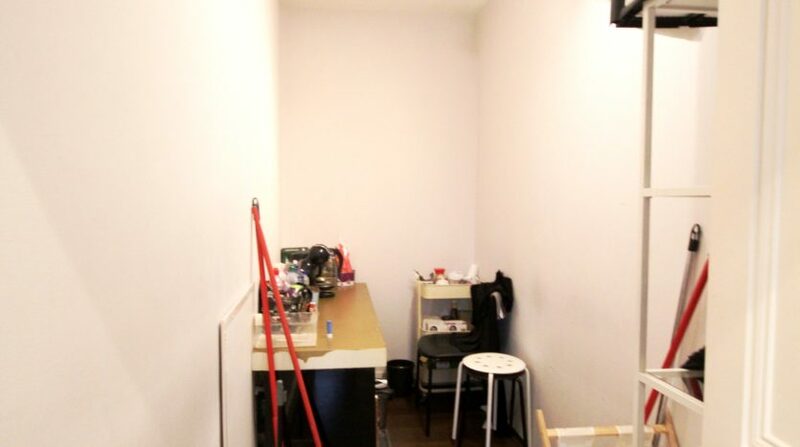 *Please note; The business and the lease is for sale, not the property. 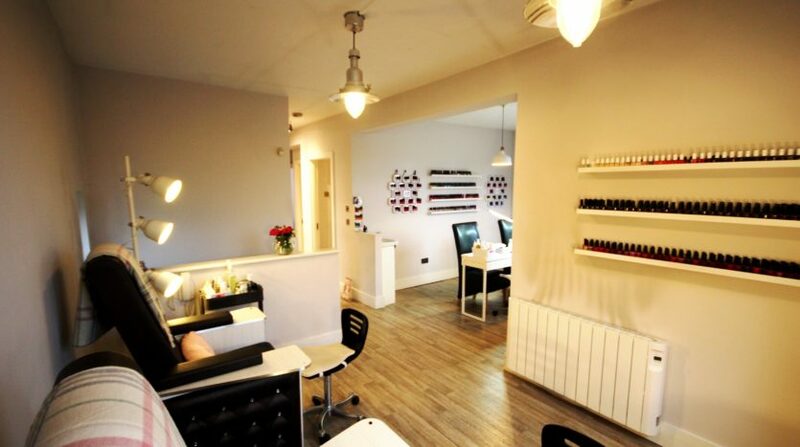 This business will be sold as a going concern and boasts turnover figures of over €177k. 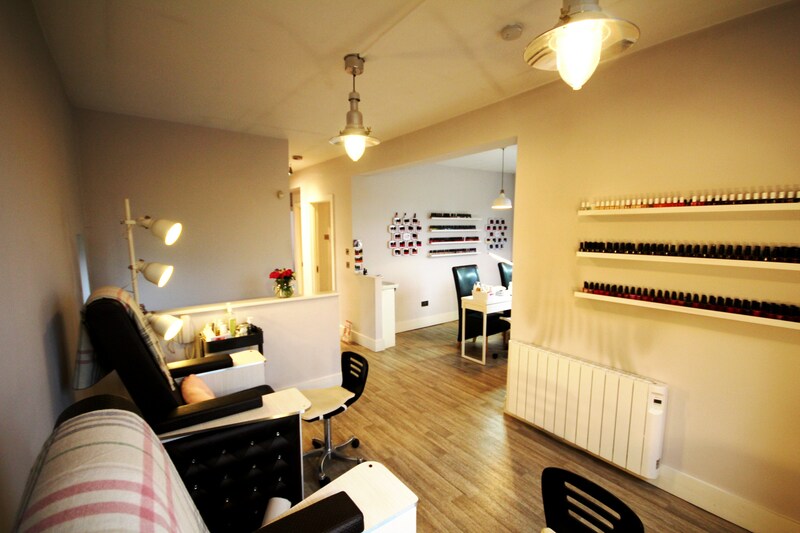 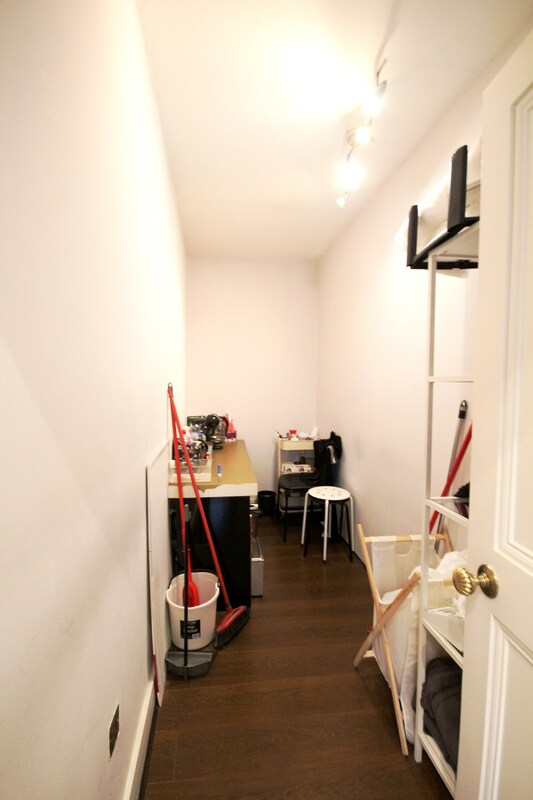 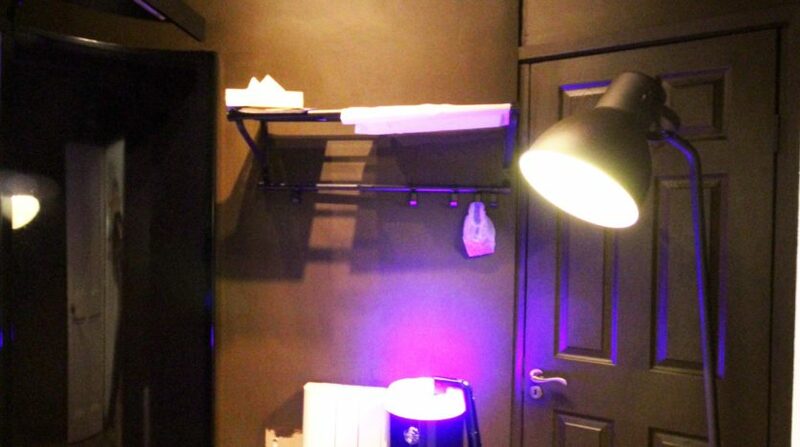 The business has excellent profit levels with competitive rent and rates and excellent staff and reputation. 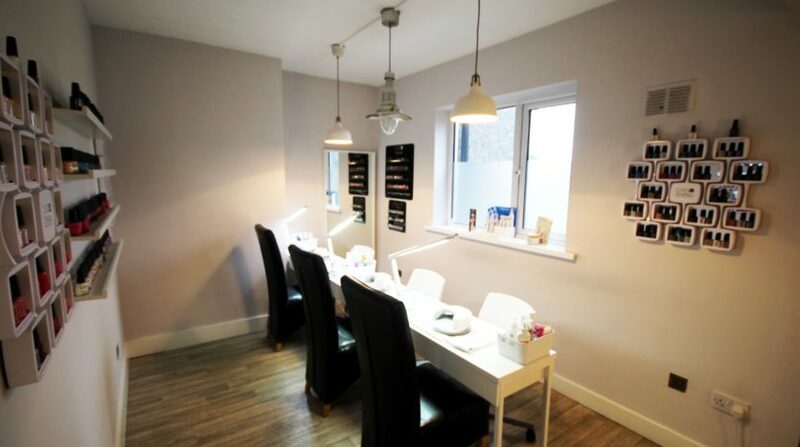 This well known business is situated at a cluster of shops in a very busy and vibrant neighbourhood of Rathfarnham with free parking and excellent footfall levels. 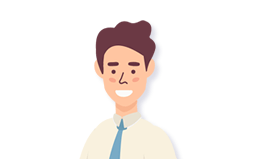 Boasting a large and loyal client base of return customers due to the high level of service provided here. 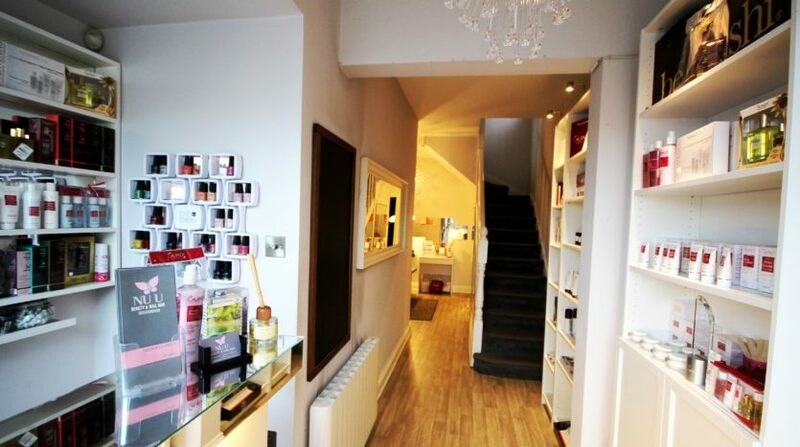 There is a long fully-renewable lease available and there is an attractive shop front with great advertising space. 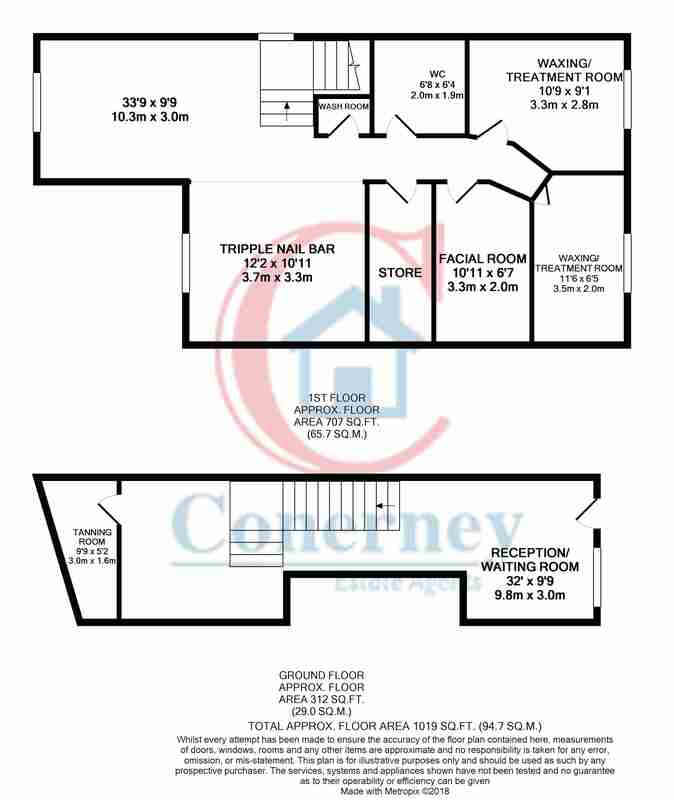 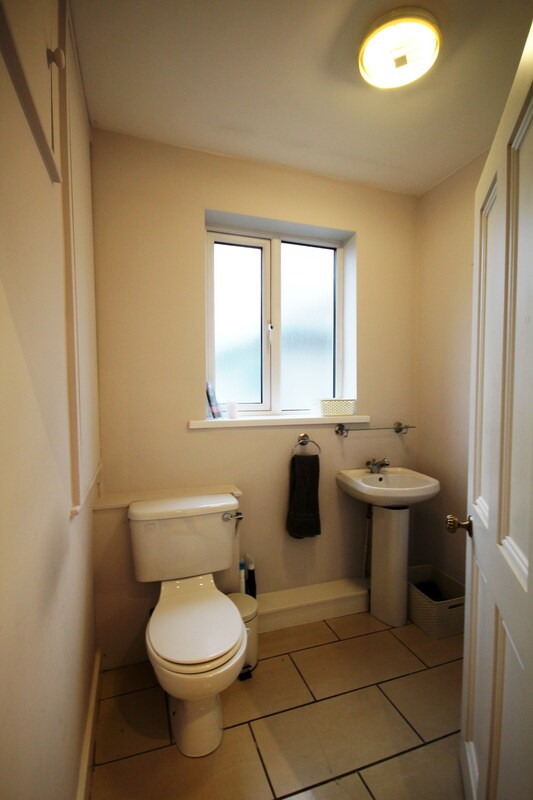 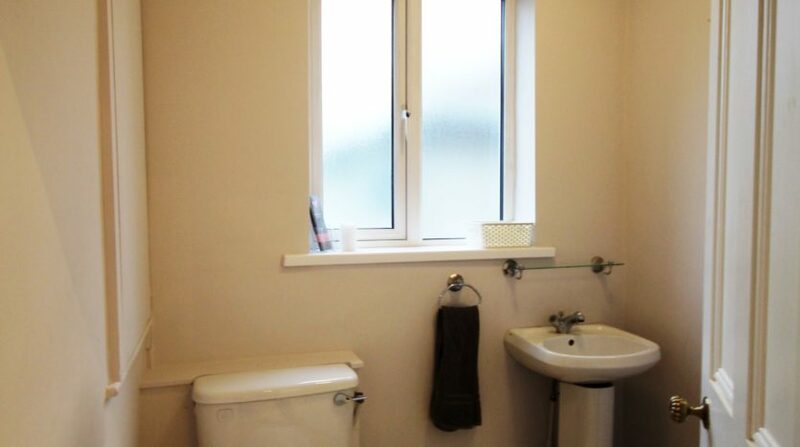 The owner is selling due to a growing family commitments. 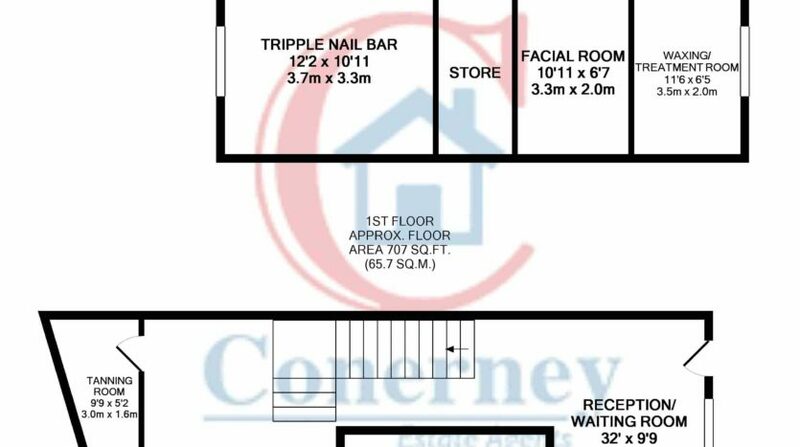 Rarely do opportunities like this come available to purchase such a great business in such a great location.